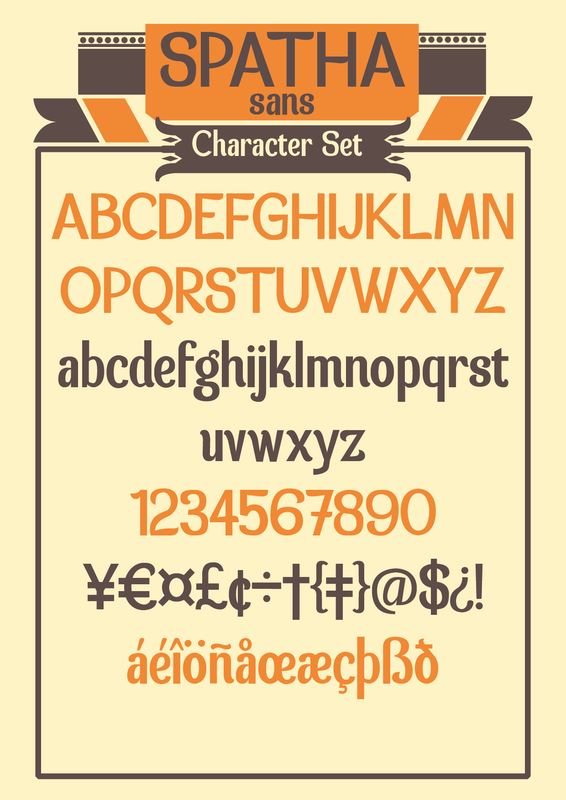 Spatha is really a beautiful font! Thanks! 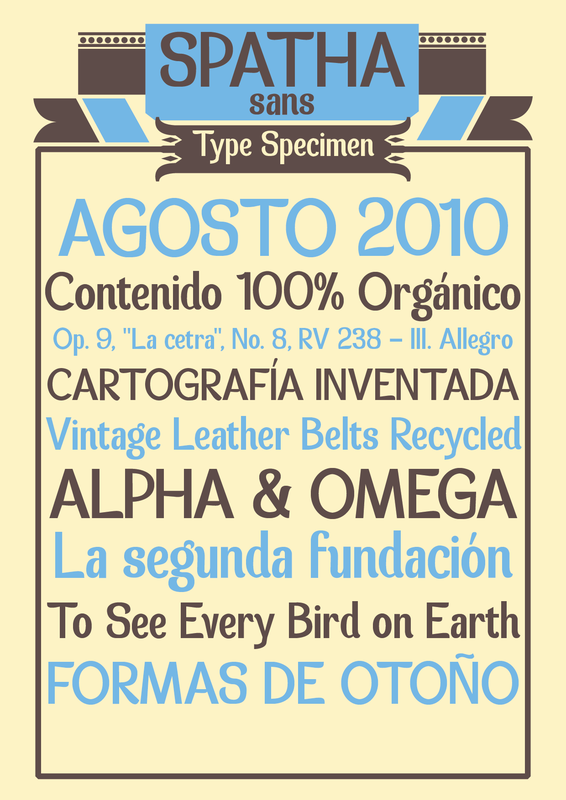 I love this typeface! Well done! Found this through smashing magazine 🙂 Thank you for the font! Thanks a lot for your fonts. God has blessed you with an amazing gift and talent. God bless you and reveal Himself to you. Beautiful font. Thanks so much! Love this font. Can I use it in a logo? Ok, but please send me a picture when it’s finished i really like to get track of how people use my fonts. After I originally commented I appear to have clicked on the -Notify me when new comments are added- checkbox and from now on each time a comment is added I get 4 emails with the exact same comment. There has to be a way you can remove me from that service? Thank you! If not, I’ll change it to a different font, but yours is pretty great. Thanks for letting me know!